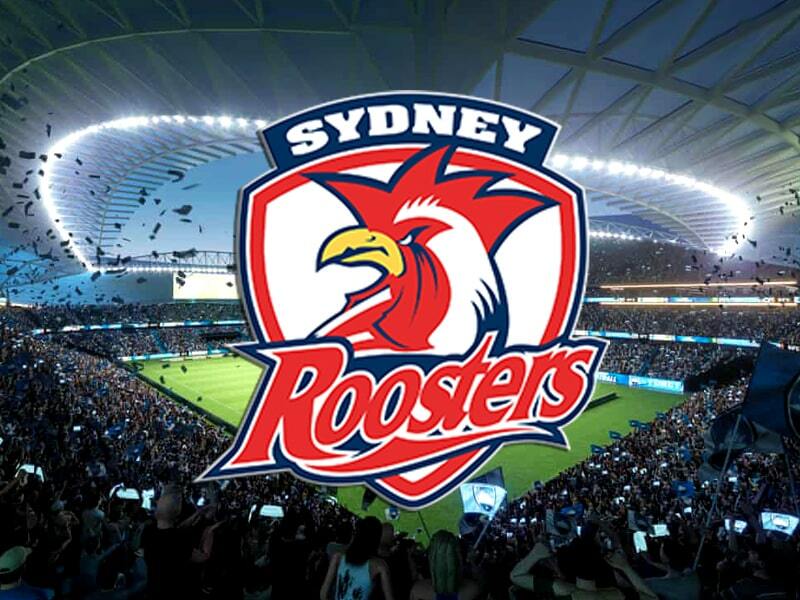 Australian professional rugby league football club the Sydney Roosters have signed a 25-year agreement to play out of the new $730-million Allianz Stadium after the project’s future was assured following recent election in New South Wales (NSW). The Roosters on March 25 signed a long-term deal to make the new 40,000-seat stadium home when it opens in 2022, The Guardian reported. 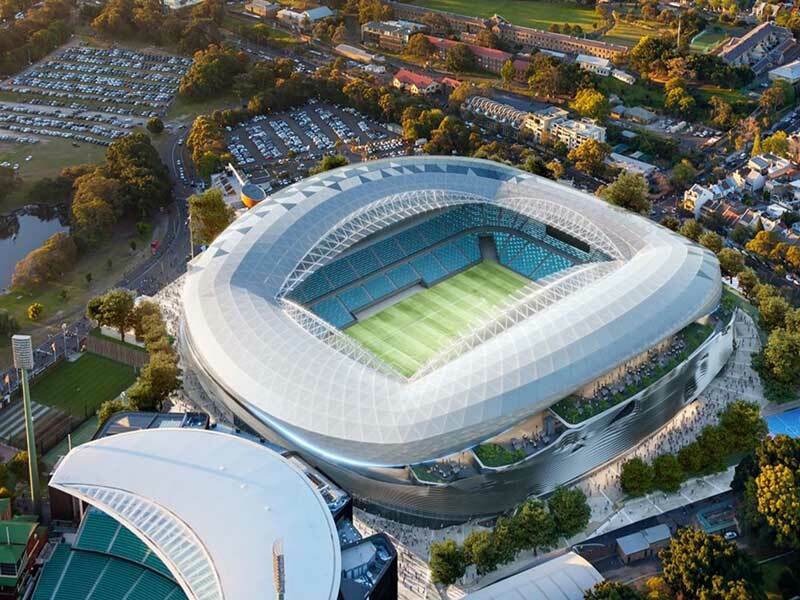 However it will proceed after the Gladys Berejiklian government were returned, ensuring it will go ahead as part of coalition’s $1.6-billionn stadia program. “These grounds have always been our spiritual home and the binding agreement we’ve signed with the SCG [Trust] means this will always be our home,” Roosters chairman Nick Politis said.